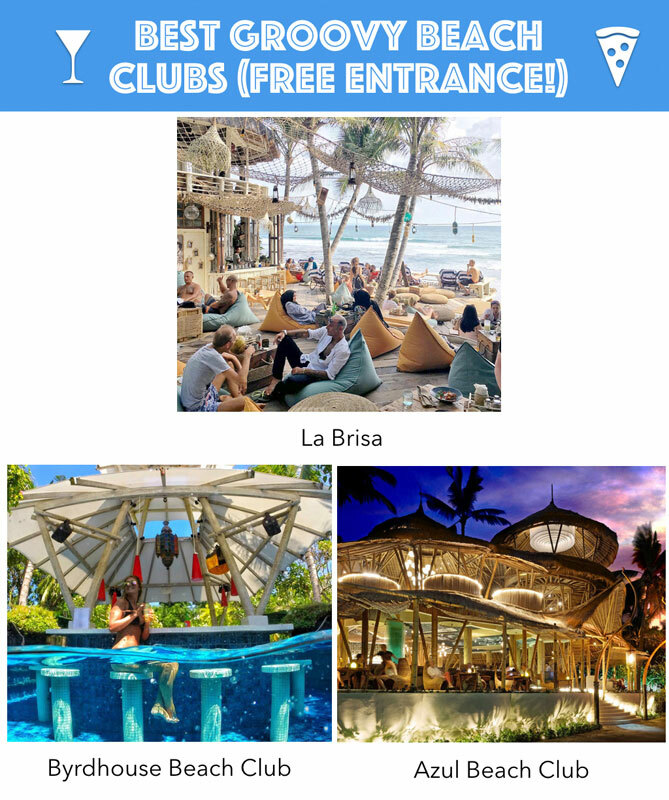 First time in Bali: Best time to visit, things to do, where to stay, eat and everything! 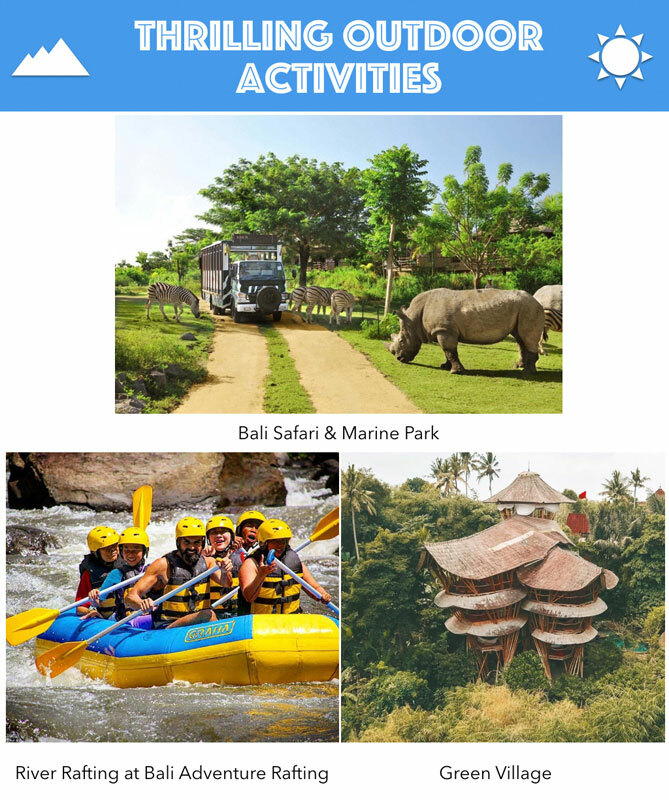 Indonesia > Bali > First time in Bali: Best time to visit, things to do, where to stay, eat and everything! 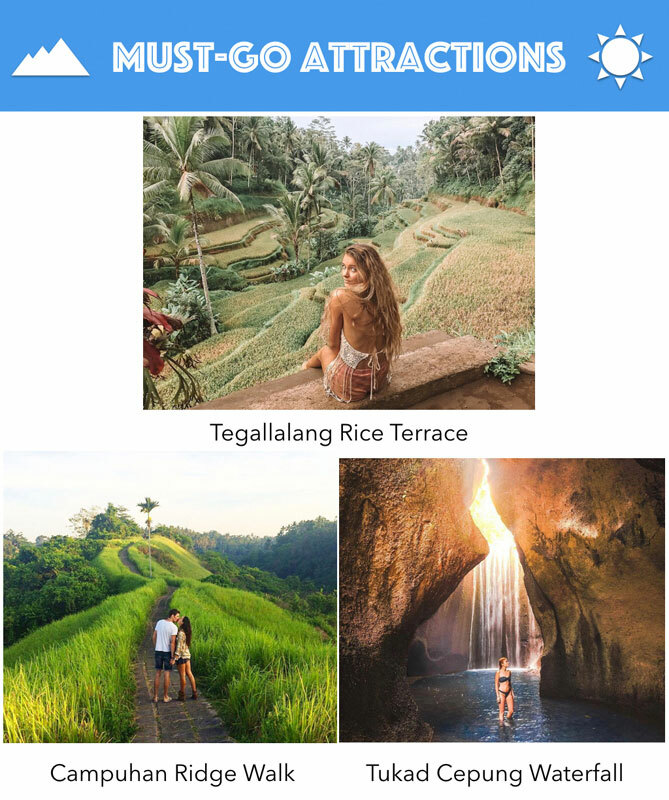 Do you often cyber-stalk destinations instead of people? 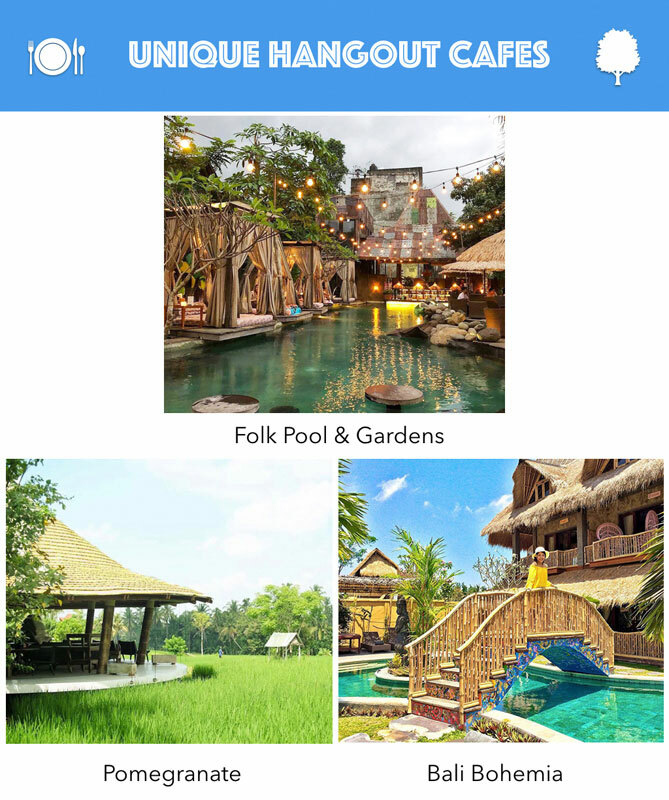 Scrolling through #Bali for hours, tagging your travel partners to give them a hint of where to go next? Does this sound familiar? Welcome to the club! Oh Bali, we don’t quite know how you do it but you surely do get all of us dreaming! 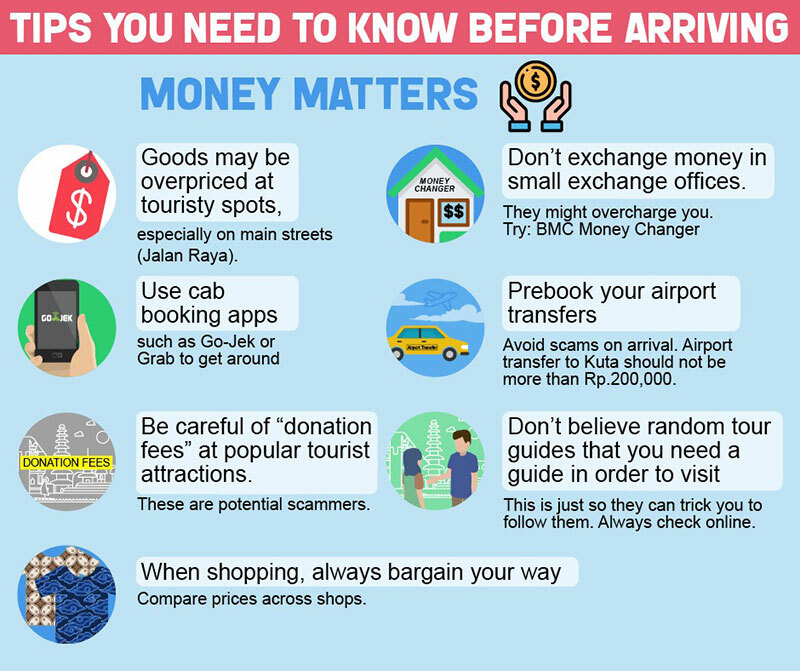 If you dream of having that ‘Ngurah Rai Airport’ stamp in your passport and tick off this island paradise from your bucket list; you’ll need to get prepared prior to that first trip! Let’s start short – two things you’re guaranteed to have in Bali: Good food and good fun! Regardless of whether you are vegan, gluten-free or fancy seafood with a side of good views or even if you have an impeccable need for an adventurous and cultural scene, Bali is known to suit all tastes and ages! So for this maiden trip, we have narrowed down the best things to do, places to eat and stay in the main areas! P.S. This won’t be your last time; you’ll come back for more! This story would not have been possible without the support of Indonesia Tourism Board. 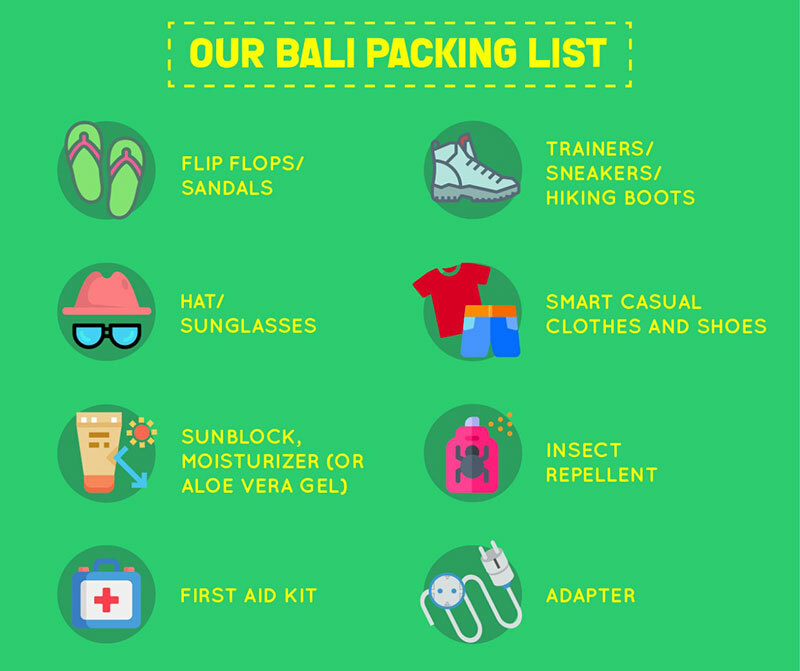 For more information, check out Bali’s official website. Bali has a wealth of enriching cultural experiences on offer and you can find some of them on the South coast. 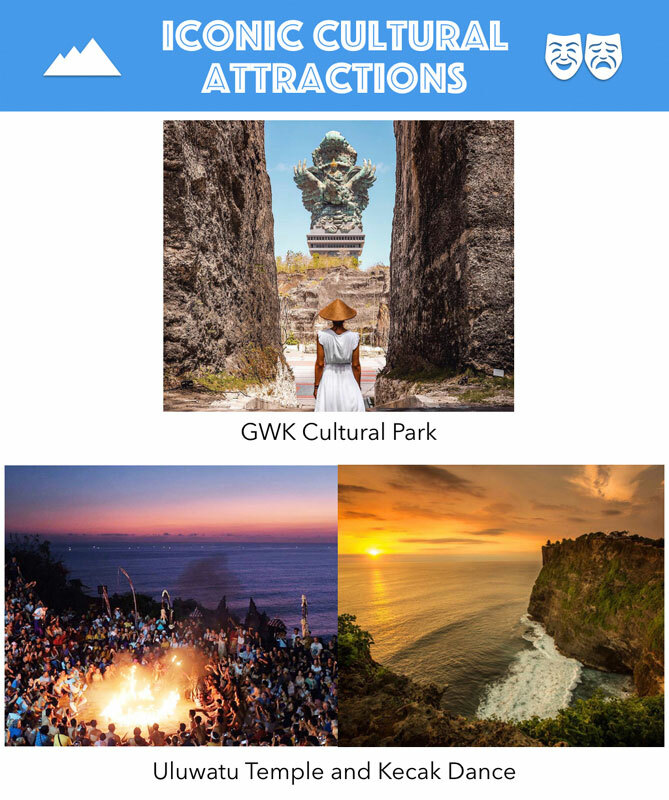 Whether you prefer exploring giant statues and strolling through an expansive cultural park on your own or relishing on a traditional Balinese dance at sunset, these cultural experiences are bound to let you immerse in the local traditions and customs! There’s no shortage of gorgeous and unspoiled beaches in South Bali. 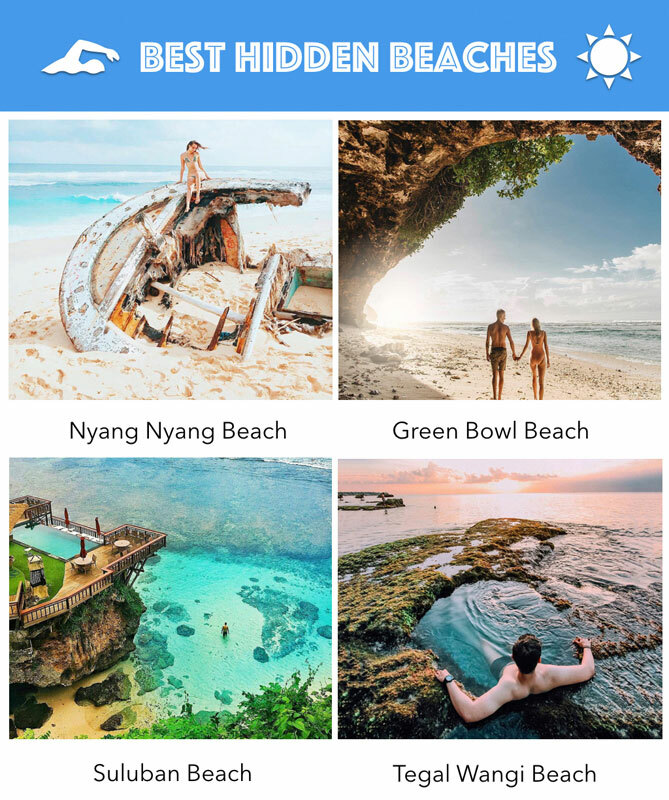 From the popular ones with groovy beach clubs and fun activities, to the quiet, serene beaches that are almost empty, and one featuring a secret cave — you will be spoilt for choice. Pack your sun lotion, swimsuit and get beach-ready! 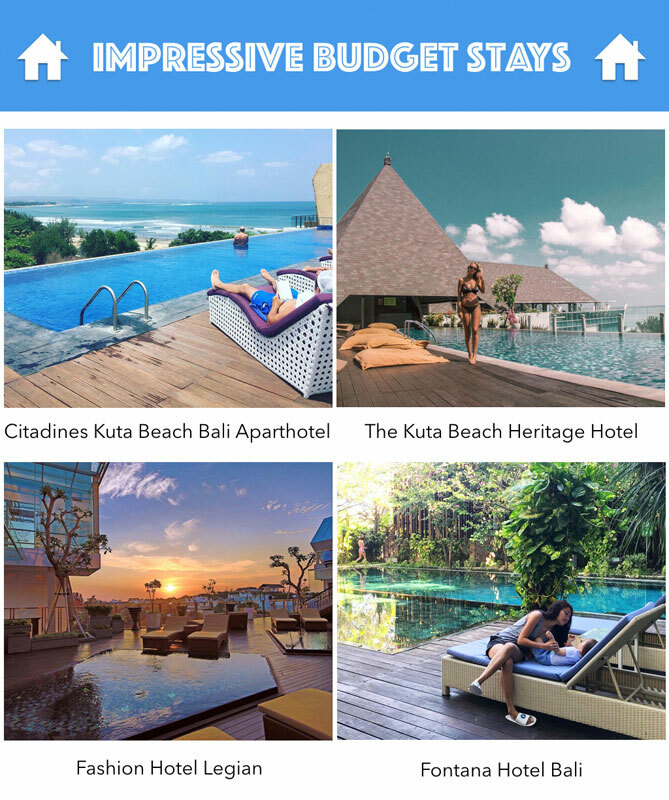 If you are looking for something a little more exclusive for your day by the sea, you might want to escape the sand to rent a lounger with waiter service, and enjoy a delicious lunch, and perhaps a dip in a pool at one of Bali’s best beach clubs. While some provide pure relaxation, others have more of a party vibe, and some change from one to the other as the sun sinks over the horizon. We’ve even tested a few! 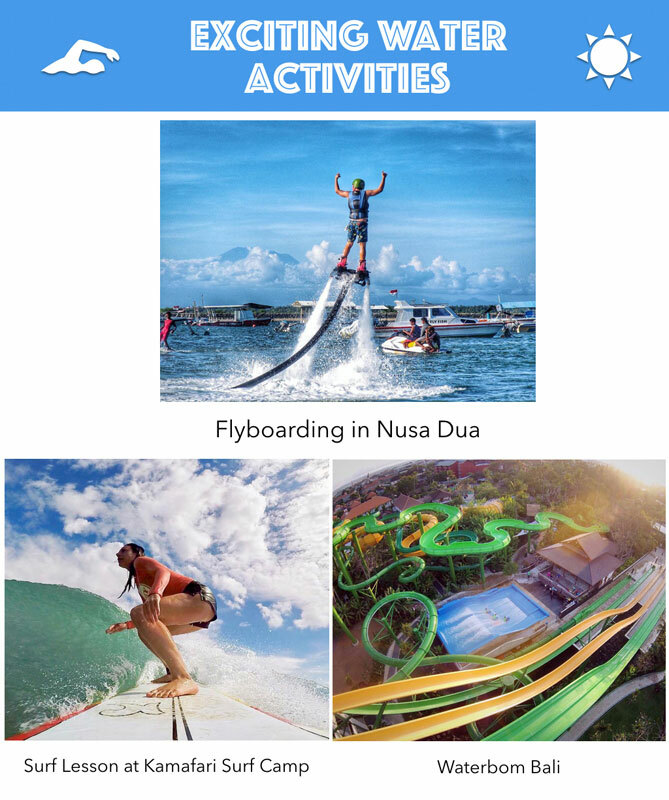 Besides unique restaurants, beautiful beaches and cultural attractions, there are also fun activities to be enjoyed and the best ones are in the water! There are plenty of great restaurants in South Bali, catering for those who want a taste of luxury and culture with a backdrop of the glittering waters of the Indian Ocean. 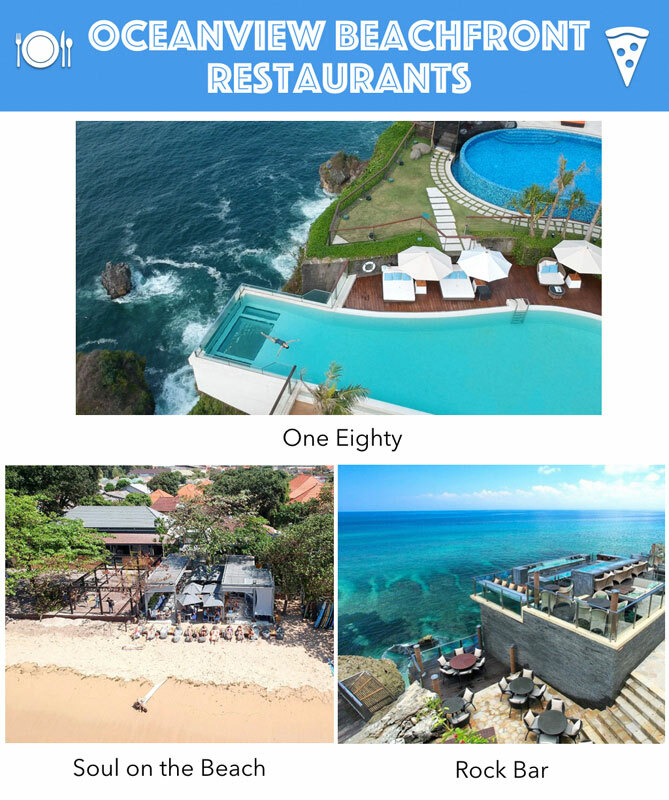 Here’s where to settle at for a beachfront dining experience; whether it is atop a cliff or set right on the sand! Ever wondered where locals go for the most authentic Balinese and Indonesian food in Bali? We know the spots locals swear by (with some of them being super low-key)! 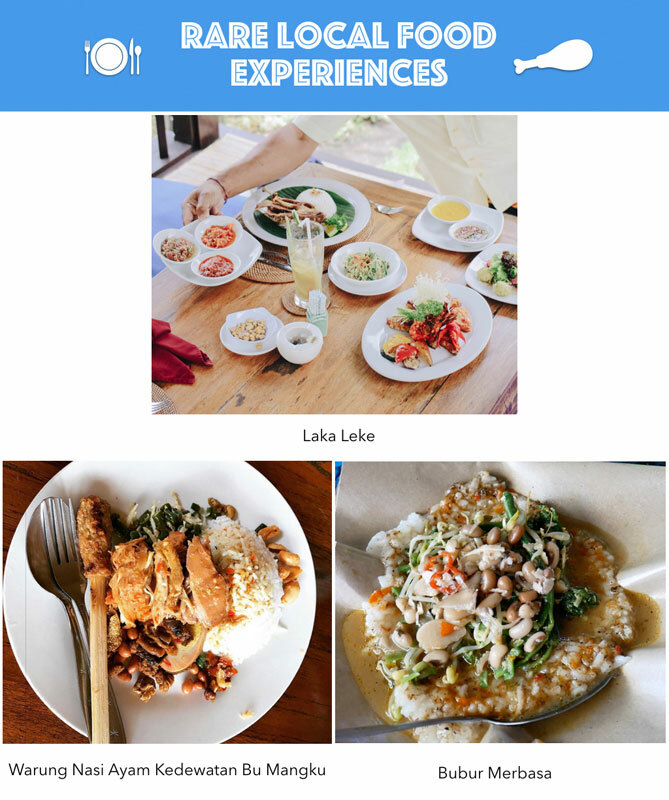 Get ready and loosen your belt to explore these neighbourhoods in South Bali for a fabulous local foodie experience! You must have heard that “anything is possible in Bali”, so you can find the craziest and most unique places here. Yes, restaurants included! 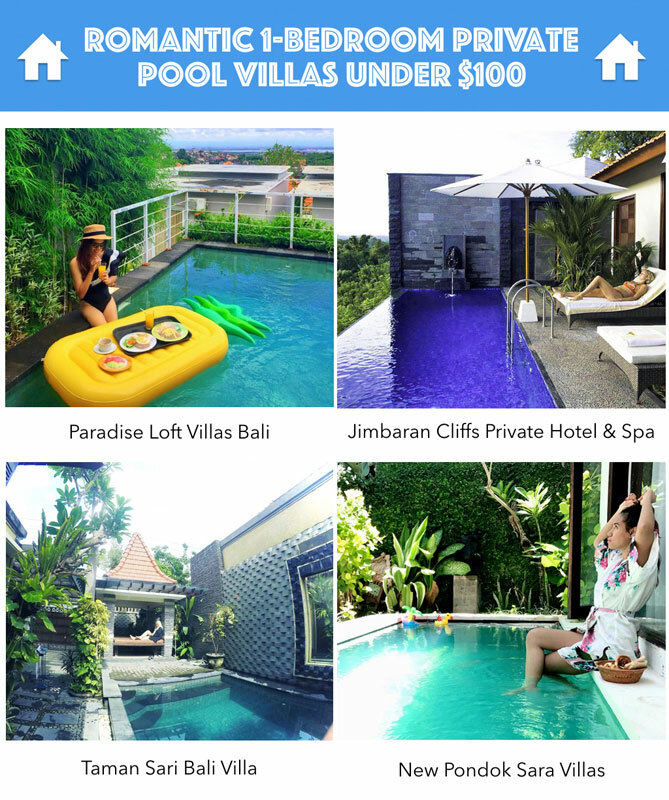 Visiting Bali with children and want to stay by the beach? 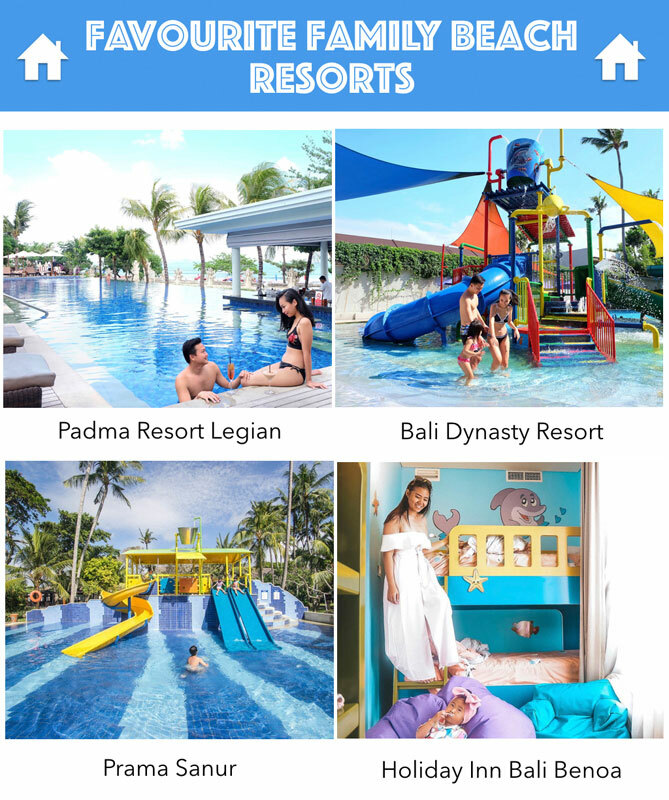 These beach resorts come with lots of family and kids-friendly facilities that will keep everyone entertained! When it comes to Bali, a few things stand out – great food and cute cafes but also amaaaazing villas (and parties like nowhere else!). These villas with private pools will home your bright pink flamingo floaties while you sip on cocktails… #vacationgoals right here for under $100 per night! When you’re on a strict budget, it can be difficult to find comfortable places to stay. These affordable budget stays are not only value-for-money but they are also comfortable enough to rest your head after a heavy day exploring! Also, some are even beachfront! Say whaaaat?! For the ones looking for an “Eat, Pray, Love” vacation with healthy eating, yoga and meditation amidst untouched nature! 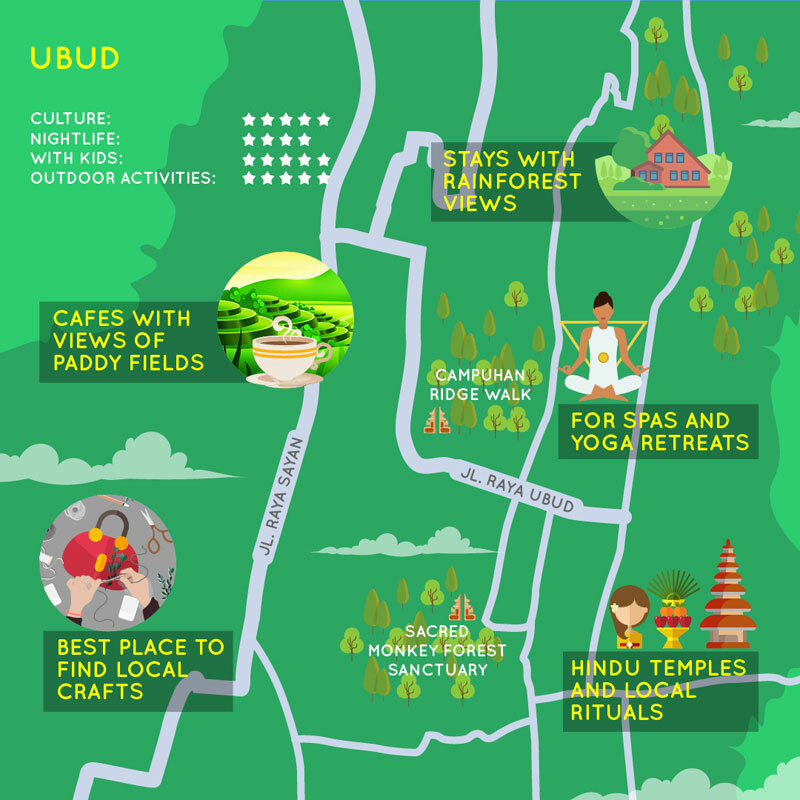 Central Bali, especially Ubud, is paradise for people who love the nature and adventure. Be it waterfalls or rice terraces, these attractions are a must-go while visiting Bali for the first time! Skip the beaches, temples and waterfalls to connect deeper with the local Balinese culture. 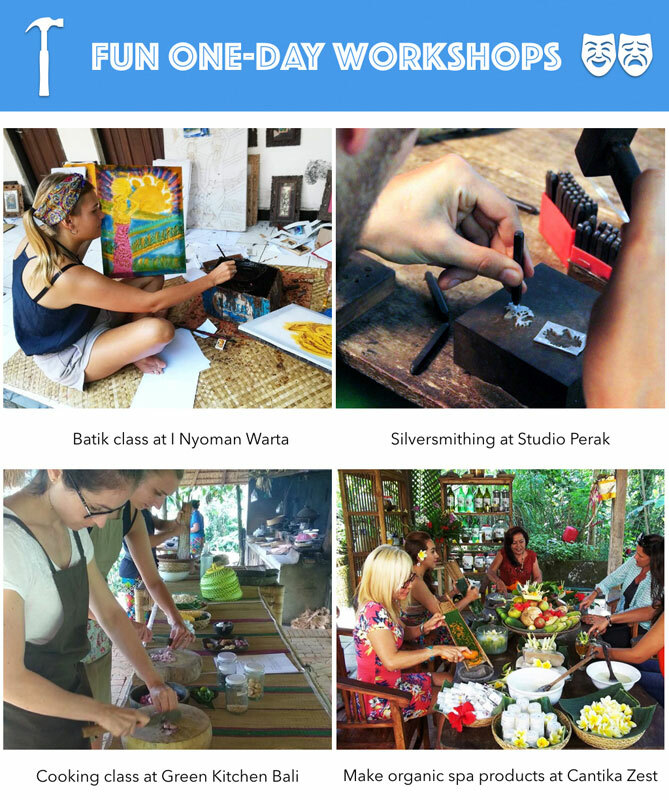 Central Bali is home to several workshops and studios where you can get an up-close look at Bali’s traditional artworks, meet master craftsmen, and even learn how to craft some yourself. These are our favorites! Seeking to reconnect with nature, or craving for some adrenaline rush? 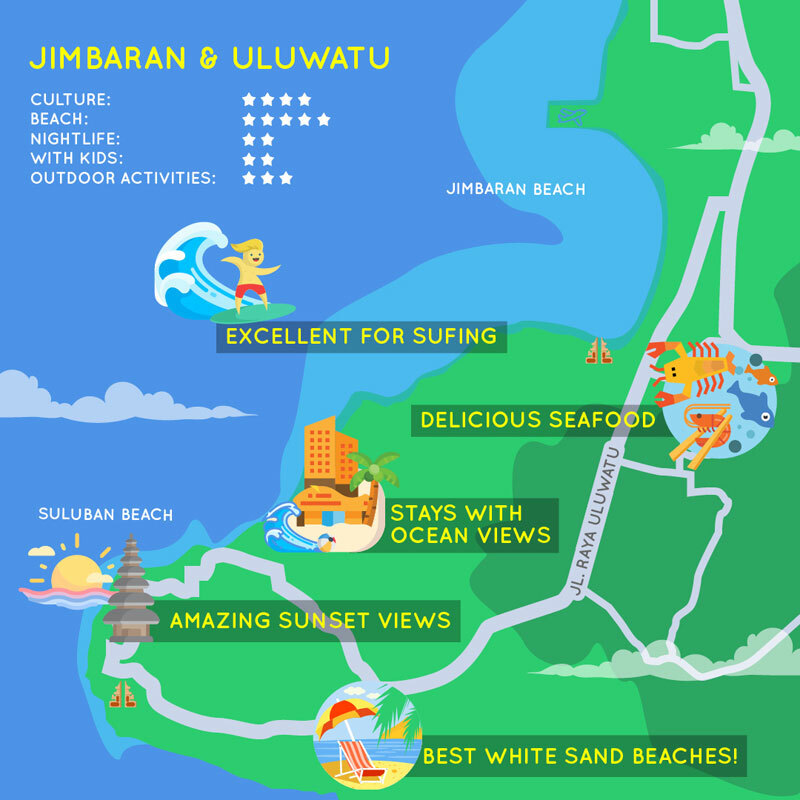 Central Bali’s varied terrain and diverse attractions make it one of the best places to plan fun activities amidst Mother Nature’s greatest gifts! Bali is no stranger to spa therapy (psst.. Balinese massage!!). It’s where you’ll find various traditional treatments to heal your tired body. How about treating yourself to a massage at these heavenly spas? 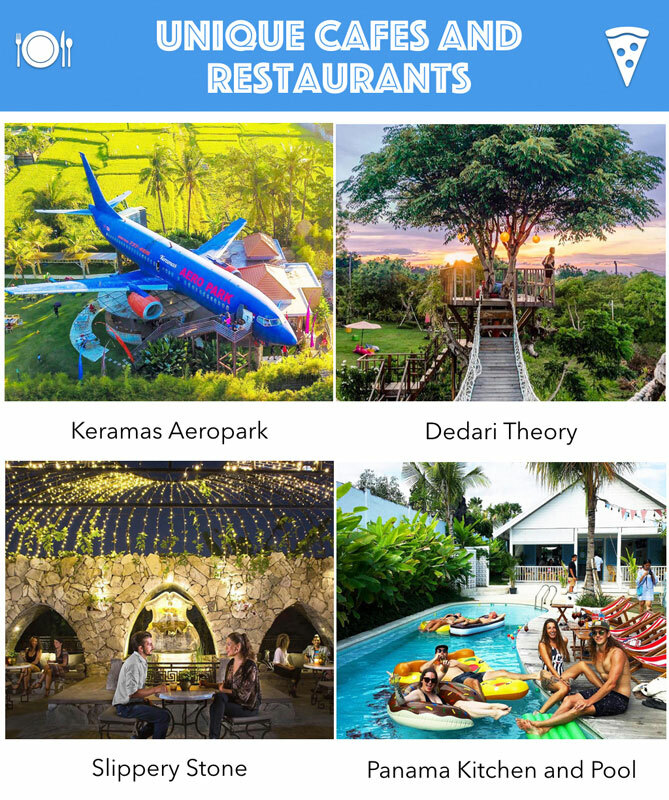 Feast your eyes on some of the most incredible views that Bali has to offer at these restaurants with stunning jungle vistas. Who knew your dining destination could be your next vantage point? In Bali, cafes have evolved beyond simply places to eat and enjoy coffee. It has become everyone’s hangout spot — where friends meet, couples date, and much more. We’ve found Ubud’s most innovative cafés with a new level of chic with a pool, spectacular views and even super creative decorations! 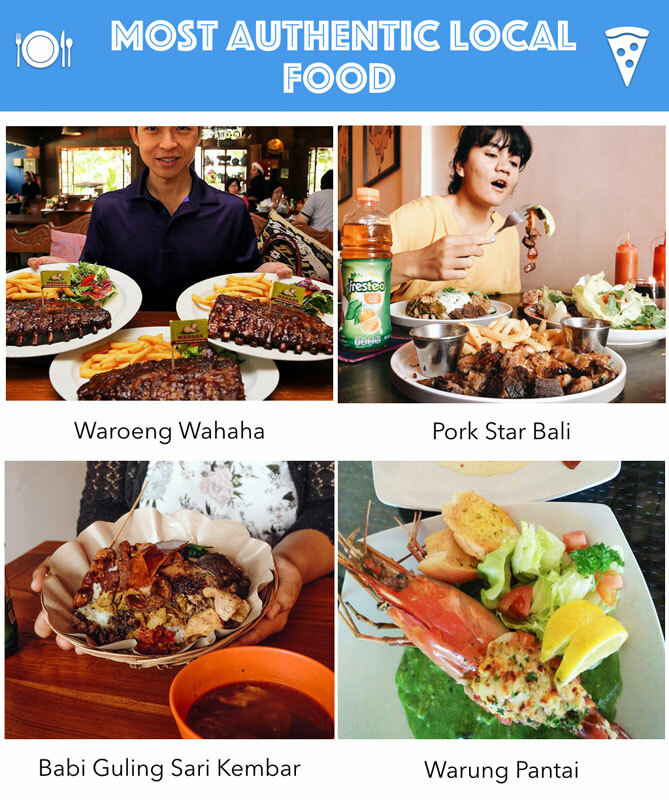 Food is the best way to experience Bali’s local culture. After all, isn’t food known as the universal language? While we love sightseeing and wandering around jungles and beaches, nothing compares to the sight, smell and taste of authentic local food. Here are the best spots to grab a bite like the locals! If there’s something to love more about hotel beds, it has to be the view from some of them. 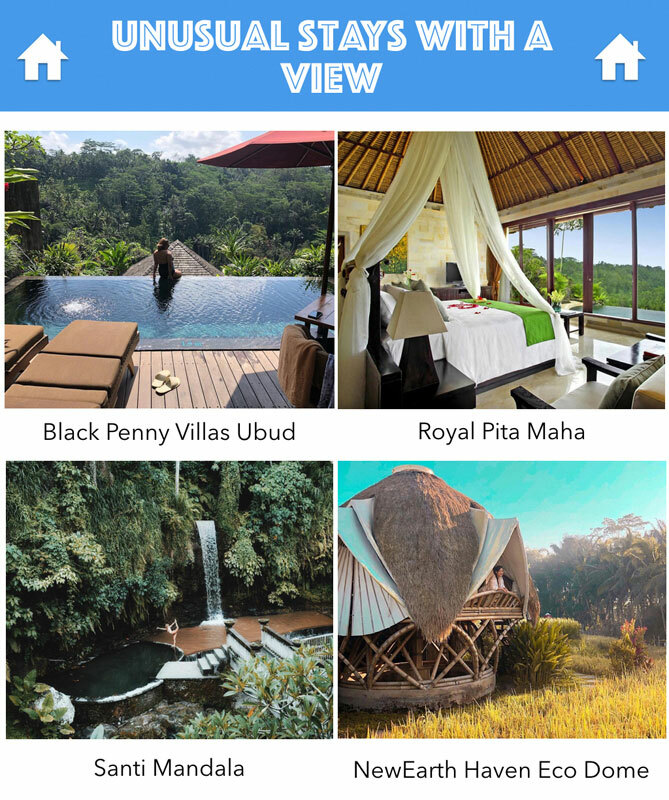 Sleeping in dreamy Ubud to wake up to beautiful vistas has to be on everyone’s bucket list while you get to be Tarzan and Jane! Top tip: Always request for the room with the best view! 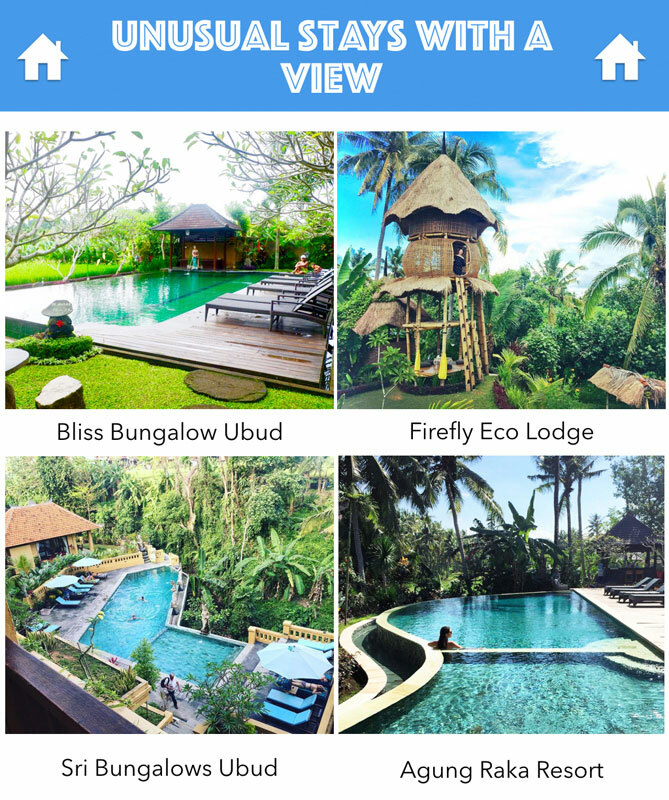 We know it’s hard to choose between good hotel views and money cutbacks to spend on shopping but guess what, you don’t need to make that choice in Ubud! 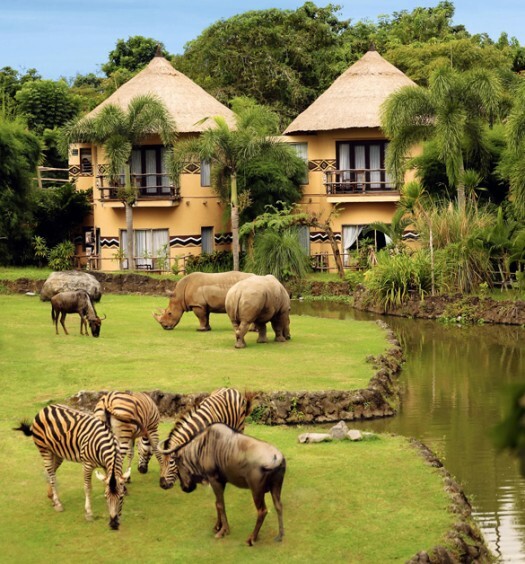 Treat yourself to spectacular views at these affordable stays! Bali has a reliable, warm and tropical climate all year round. Temperatures generally linger between 26°C and 28°C, except for places located on higher grounds like Ubud and Bedugul (where it would be more chilly!). The dry season is generally from May to September, and the wet season from October to April. In May, June, September (non-peak period), you will find that prices of accommodation are 30% to 50% cheaper than peak season rates. Plus, you still get great dry season weather most of the time. April and October are great if you enjoy watersports, such as surfing, as the waves are good at this time of year. You might have some refreshing rain showers, but you will also see plenty of sunshine. These are also great months to travel with children as most theme parks and attractions are quieter, and getting around would be less crowded and stressful. Peak season in Bali is July and August, as well as Easter holidays, Christmas and New Year. Note: Nyepi is the day of silence that falls on the Balinese New Year. All attractions will be closed, and everyone observes a day of fasting and silence. It’s an inspiring spectacle to be part of, but please respect the local rules and culture, and stay indoors while remaining quiet. 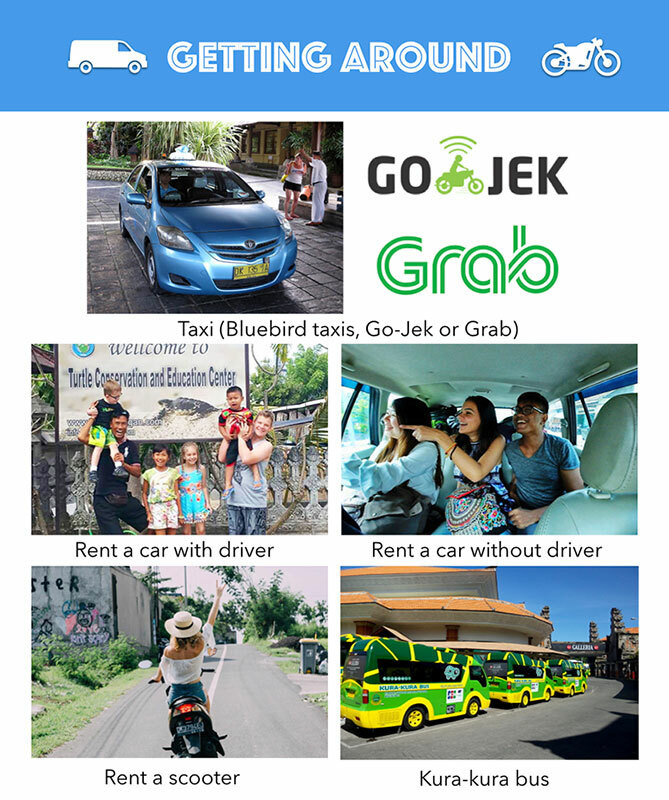 Our recommendation: Go-Jek is an affordable and reliable option. Please book at least 1 week in advance to ensure car availability. This bus brings you around main areas of Bali (South Bali and Ubud). Simply look at the route map and the timings, and you’re free to plan your itinerary for the day! Bus routes here. 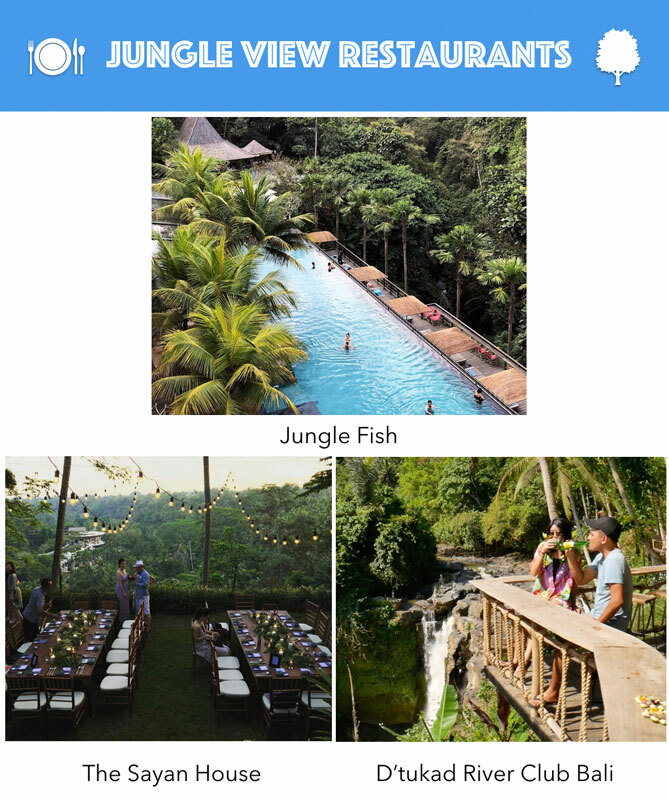 Are you now inspired to book your first trip to Bali? 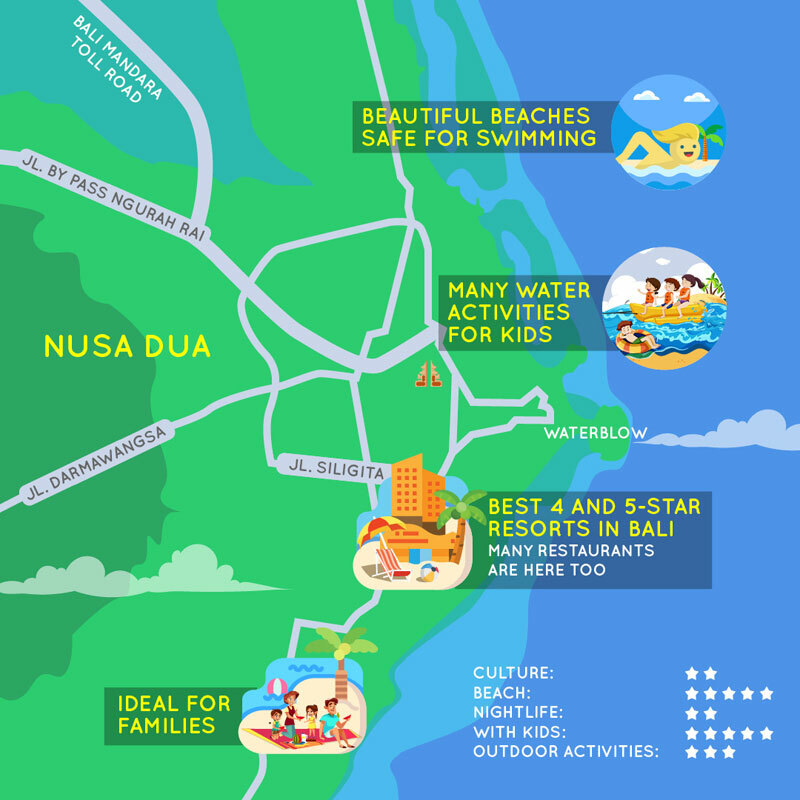 Trust us, you’ll have so much fun, you’ll want to come back again and again like all other Bali lovers! 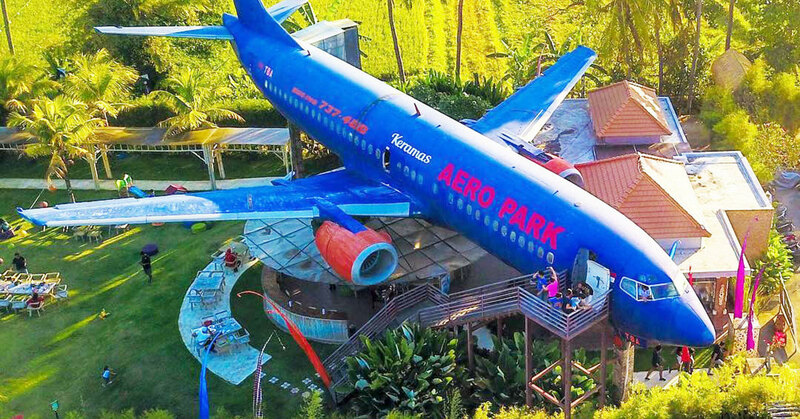 Tag your travel buddies and book your flight! Aroused by raging rapids, perilous peaks and cheesecake. Beverley lives and breathes for travel and there is no way her wanderlust will ever be appeased. Born with feet in the water, many know her as the travel junkie, but feel free to refer to her as the luxury spots connoisseur or island specialist, both suit her very well. 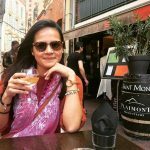 Her latest credit card statement could be proof of just how much she loves travelling the world. Besides collecting coins and notes from countries she visits, Beverley also collects tan lines! 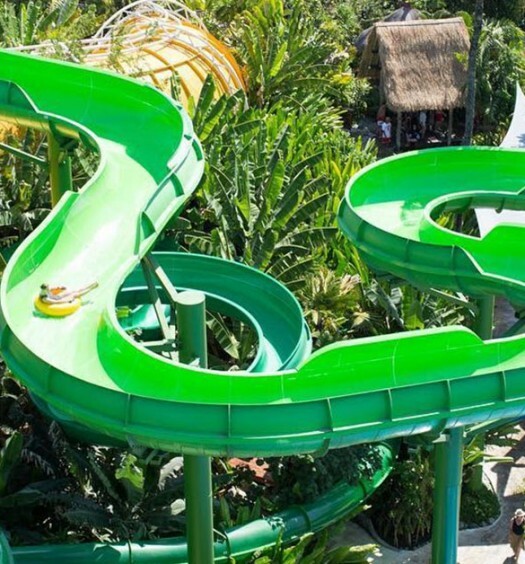 Waterbom Bali review: our family guide to the ultimate waterpark in Asia!